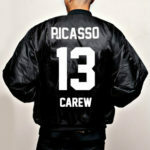 A cap to go along with the Carew in you! 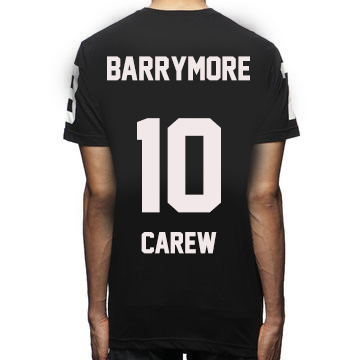 A cap to go along with the Carew in you! 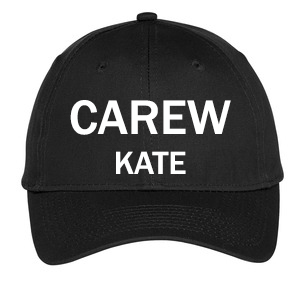 Wear this cap when you want to feel like a celebrity… or a celebrity interviewer, just like Kate Carew.